Gifting the ladies in your life can be a challenge. 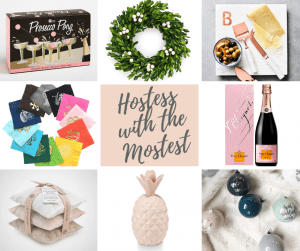 And if you’re anything like me, finding the perfectly considered, lux hostess gift takes more time than you have in the midst of the holiday rush. 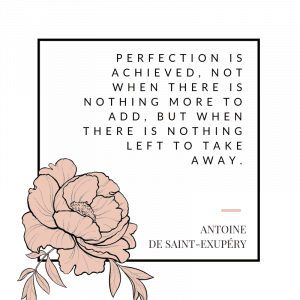 This year, we’ve made it a just teensy bit easier for you — and in tandem, maybe easier on your better half, and any little helper elves that may be looking for ideas too. 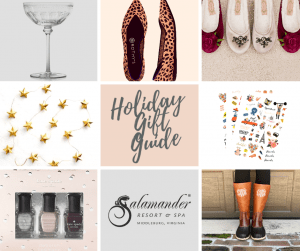 Below, find the Holiday Gift Guide for Her (read: You!) and Gifts for the Hostess with the Mostest (cue angelic music + heavenly clouds parting). From the perfect Ralph Lauren champagne coupe to sip Veuve rosé all day, to local spa gift cards (we chose our fav) and the sweetest personalized ornaments for their tree; here’s hoping this holiday gift guide for her will see you through the next few weeks, and well into the New Year! Happy Holidays, lovely.